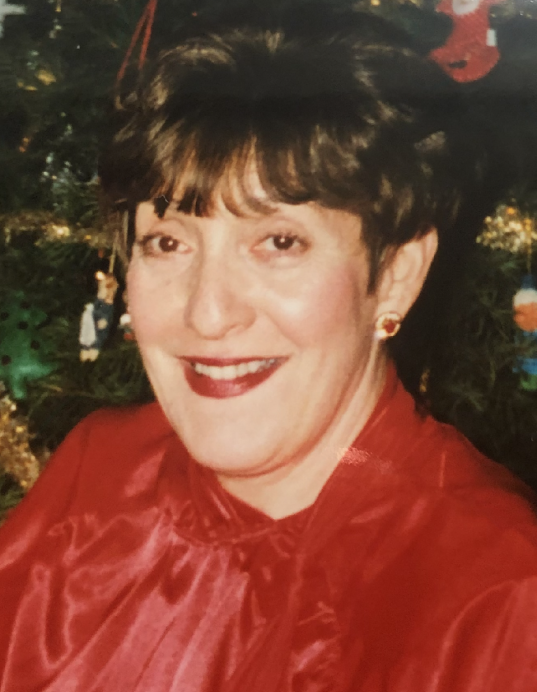 Farmington, New York: Born on December 12, 1941 in Rochester, New York, to the late Sylvia and Paul P. Montebello, suddenly passed away at age 77 on March 20, 2019 while vacationing in Bradenton, Florida. Marie is survived by her beloved partner Frank LaMartina; her son, Rick (Molly) Barrett; daughter, Cheryl (Tom McBay) Barrett; brother, Paul (Leslie) Montebello; sister, Barbara Ann (Ray Packard) Komorowski; her grandchildren, Haley and Emma Barrett; and her loving nieces, nephews, great nieces and great nephews. Marie loved spending time with her family and friends, gardening, dancing, going to movies, and traveling. Marie was an active member of the Macedon Garden Club and had a passion for life living every day to its fullest. Friends and family are invited to gather for a time of visitation, on Thursday, April 4, 2019 from 4 to 8PM at the Murphy Funeral & Cremation Chapel, 1040 State Route 31, Macedon, NY 14502; where a service will be offered to celebrate the life of Marie, on Friday, April 5, 2019 at 11AM. Inurnment will be private. Expressions of sympathy, in memory of Marie, may be made in the form of a donation to the American Heart Association. To light a candle, leave a condolence, upload a photo or offer a floral tribute please visit www.murphyfuneralservices.com.